Series creator/writer Neil Cross promises the new episodes will be the “…biggest, scariest, darkest, most thrilling series of Luther there’s ever been.” While little is known about what’s on the horizon for Luther, it has been confirmed that DS Emma Lane will not return for series 5. 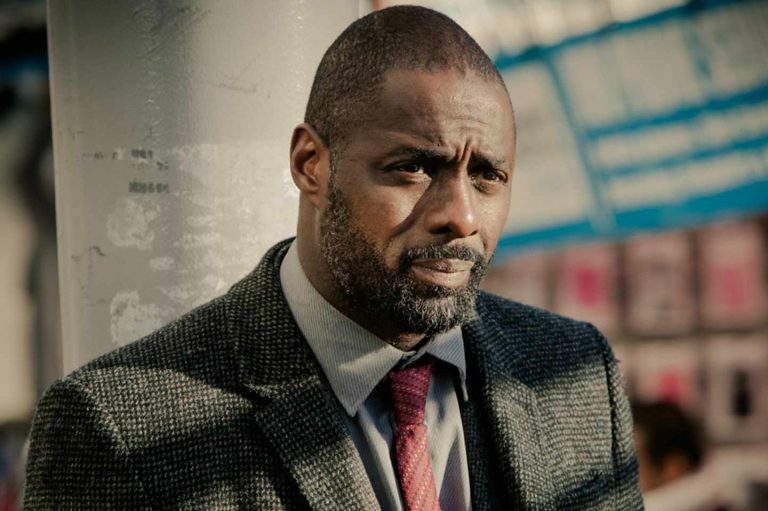 Luther won’t be going it alone, however, as Wunmi Mosaku will join as new recruit DS Catherine Halliday for the new series that will feature one story told over four episodes. 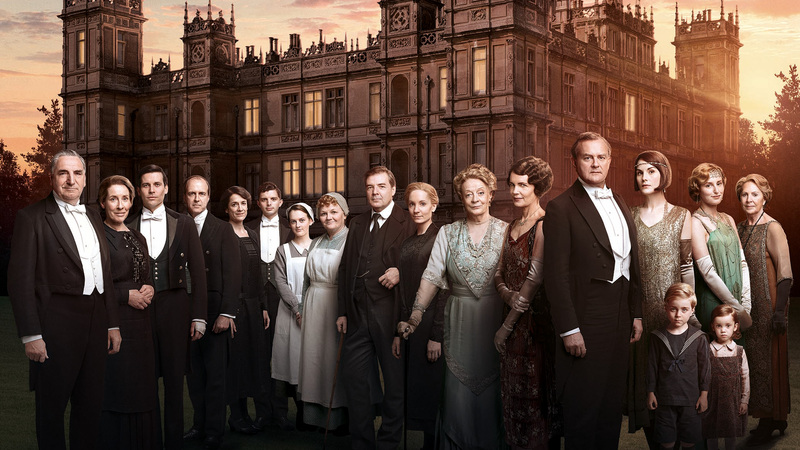 Principle production filming began in early January with a possible target transmission date of December on BBC1. I’ve always said nothing screams the holiday season like the return of John Luther. 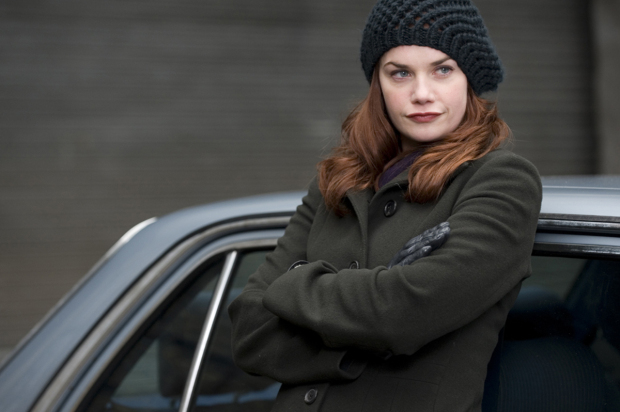 The $64K question, however, is whether or not Alice Morgan, played brilliantly by Ruth Wilson, will return. Noticeably absent in series 4, Alice was presumed dead after allegedly being killed ‘off screen’ in Belgium. Her death, and Luther’s investigation of it, is a key component of the two-episode fourth series. There have been sightings, however, of the research scientist/psychopath with a genius IQ filming on set but it’s not known yet as to whether or not she’s actually appearing in a flashback in Luther’s head or if he is, indeed, ‘facing the ghosts of his past’ in real life. Either way, welcome back Alice, we’ve missed you!